Designer Meg Carter’s jewelry collection launched in 2003, inspired by her love of the sea. Carter spent her childhood summers on the Delaware shore and was a member of the Dartmouth College sailing team. 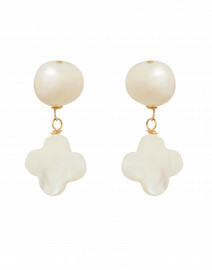 The collection features natural seashells, freshwater pearls, and semi-precious stones. 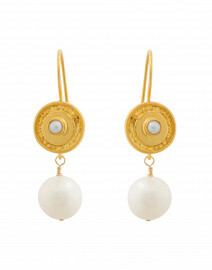 Her jewelry combines classic style and natural materials, taking beach chic to a new level. Designed and crafted by hand for the effortlessly elegant woman, these timeless pieces will add polish to any outfit.